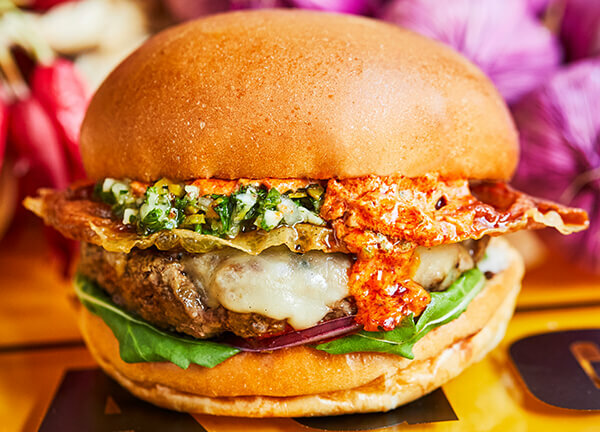 Pre-order and pay online, then pick up your burgers from our Holborn restaurant when they're ready. 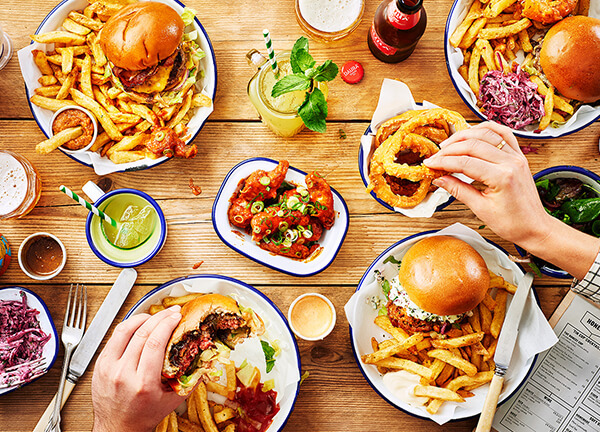 30% off food every day (except Friday) when seated between 14:00 to 17:30. 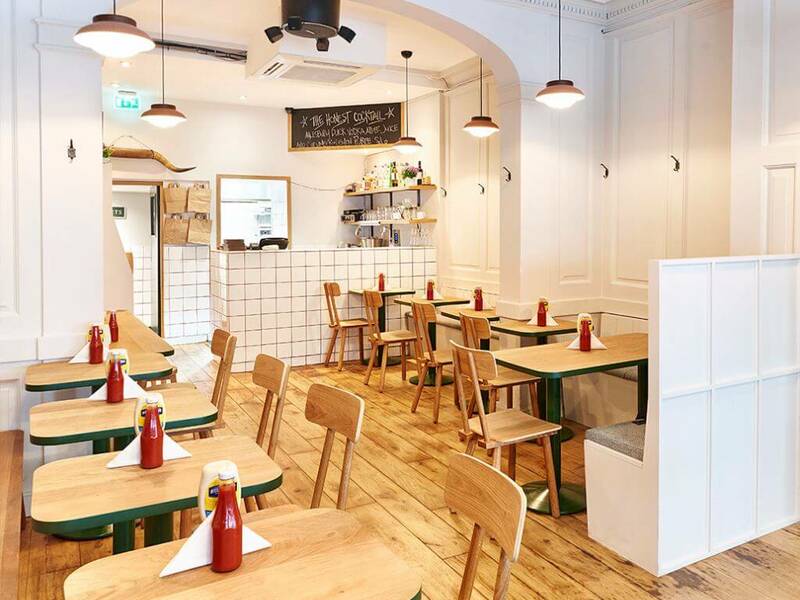 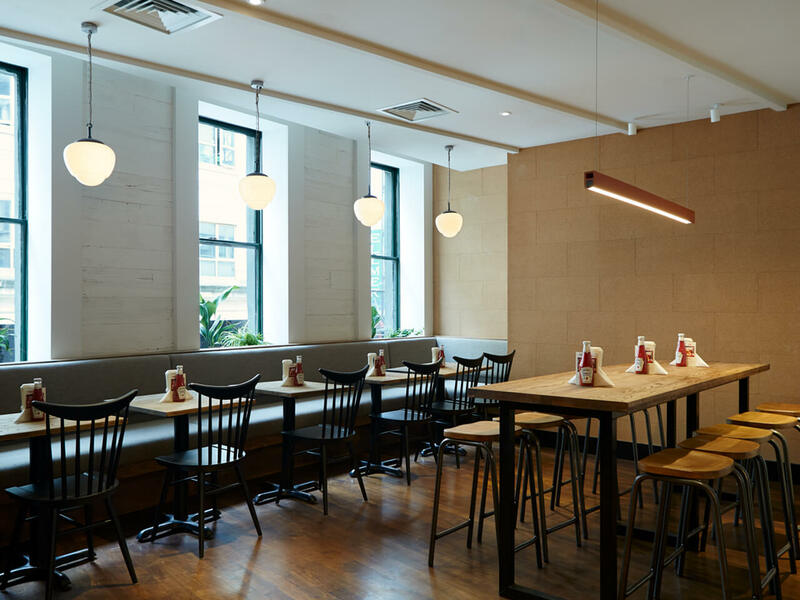 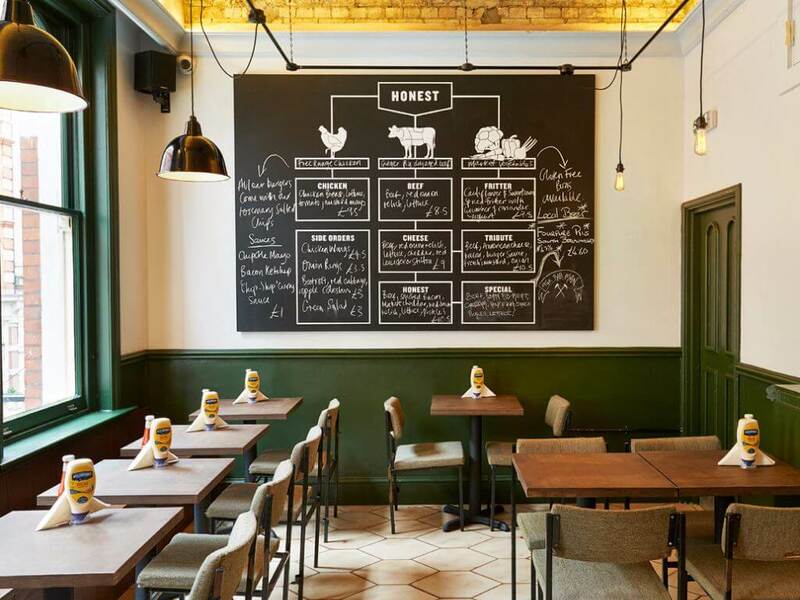 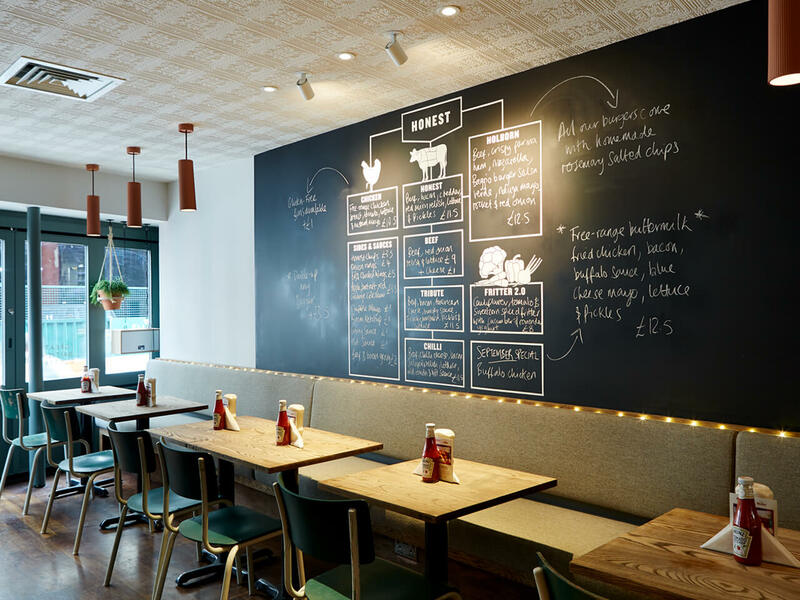 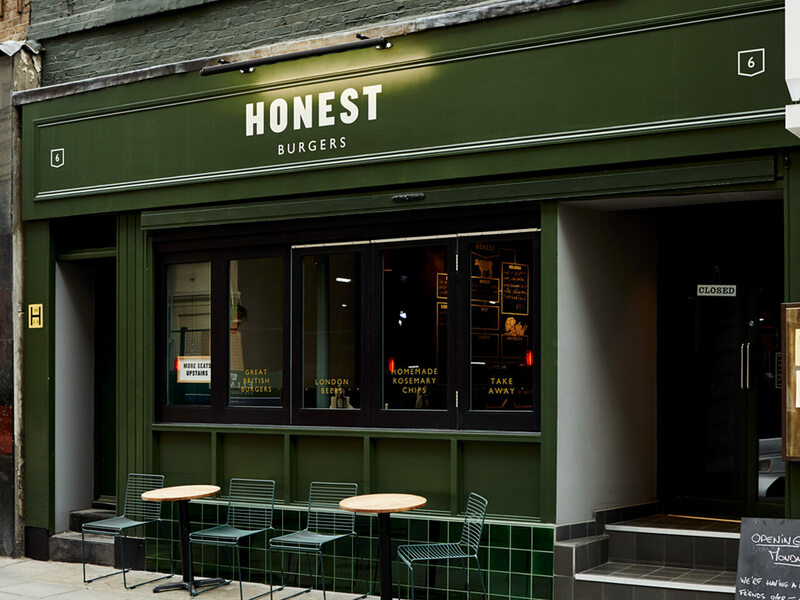 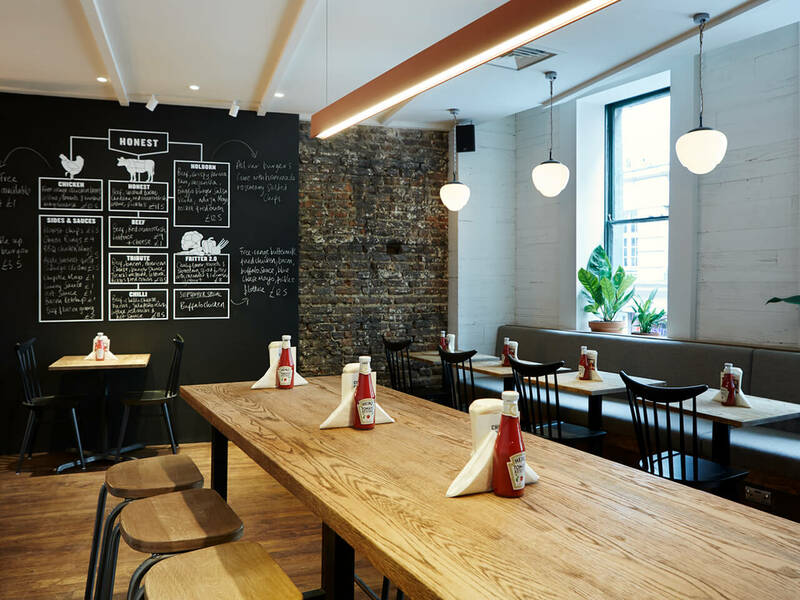 Find our Holborn restaurant serving great British burgers and rosemary salted chips just a couple of minutes walk from Holborn station. 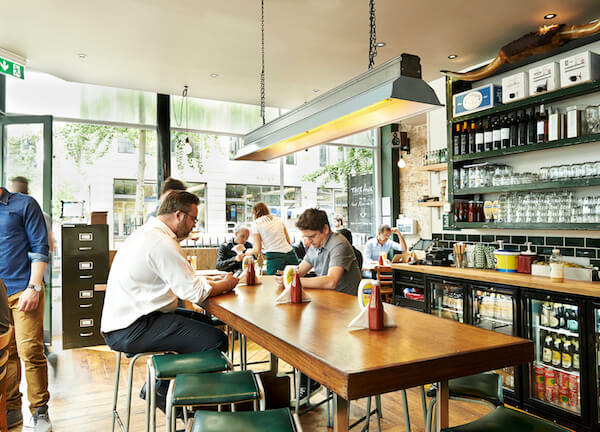 We’re also nearby the British Museum, Lincoln’s Inn Fields and the Strand.